Aren’t these so sweet?! I had to grab a couple for my daughters preschool teachers! 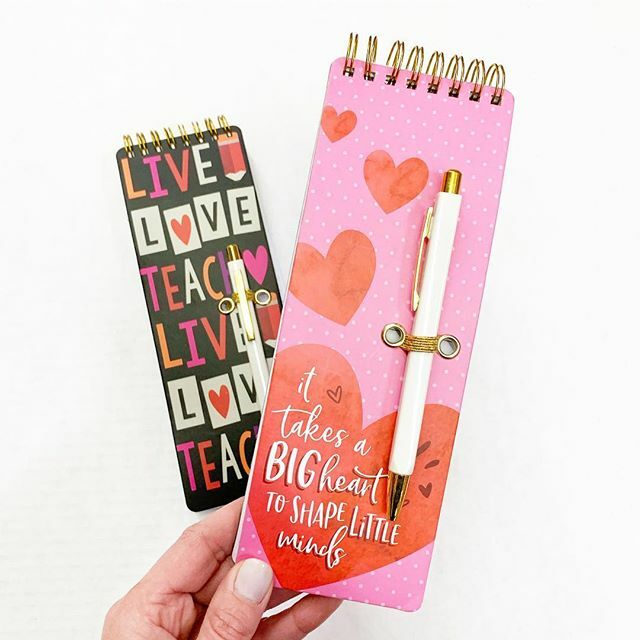 Grab them in-store in the Valentine’s Day section for just $1.98 each!